Enjoy Not in the Script and the other standalone titles in Bloomsbury's contemporary If Only romance line centered around an impossible problem: you always want what you can't have! Millions of people witnessed Emma Taylor's first kiss-a kiss that needed twelve takes and four camera angles to get right. After spending years performing on cue, Emma can't help but wonder if any part of her life is real anymore . . . particularly her romances. She's been burned by heartthrobs (and the press) one too many times, but there's something about Emma's co-star on her new TV show Coyote Hills that is irresistible*. * Jake Elliott is gorgeous, smart and actually cares about Emma's charitable foundation. But she's sworn off on-set relationships. They always end badly . . . don't they? 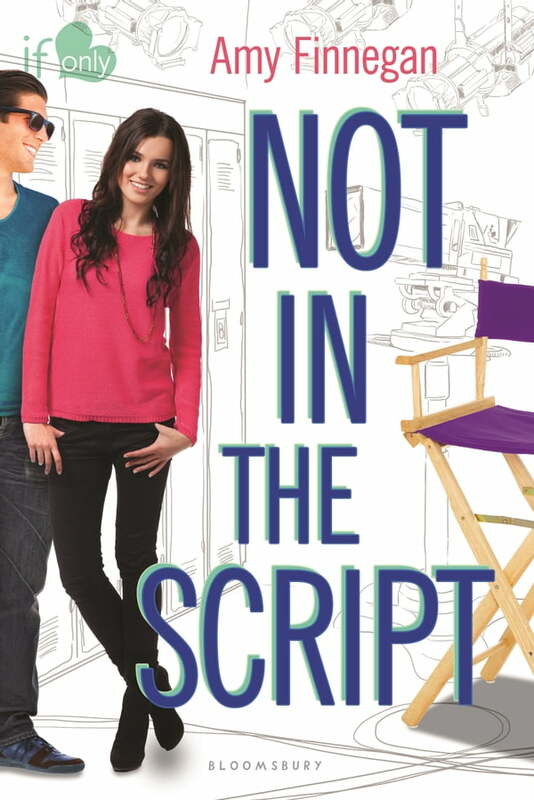 This third novel in the deliciously fun If Only romance line proves that the best kinds of love stories don't follow a script.